Your newly bought iPhone stuck in white/balck screen or it kept restarting, but you cannot fix it through putting into recovery mode? You may want to figure out what is causing this situation? Actually, it happened due to the iOS system issue. 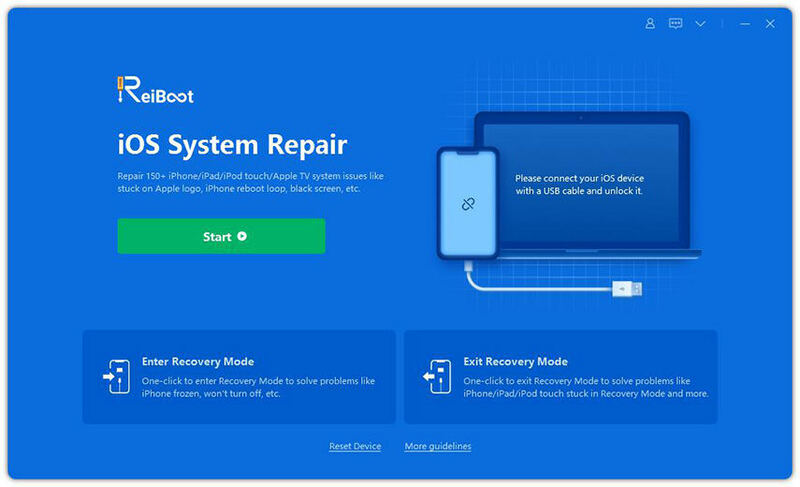 If you have met these situations mentioned above or your iOS system crashed, damaged, how could you repair iOS system to normal for your iPhone on your own without seeking help from Apple repair shop? Here, we will show you an easy way on how to repair iOS operating system to normal for iPhone 7/7 Plus without any data loss for your iPhone/iPad/iPod touch. Provides an easy way to download firmware to fix iOS crash, upgrade failure and any iOS stuck issues. No Data loss. No jailbreak. Fix Various iOS Stuck due to iOS upgrade failure; overcooling, overheat and other reasons. Backup and restore iPhone, iPad and iPod from iTunes backup. 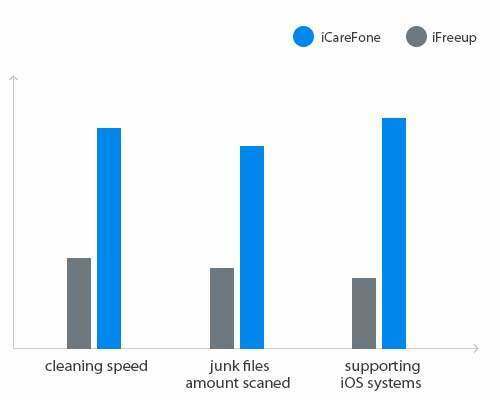 To repair operating system for iDevice, you can use a third-party tool - Tenorshare iCareFone, it not only help you clean up junk files and speed up your devices, manage your files, but also allows you fix more than 50 kinds of iOS stuck issues with any data loss when your iOS devices running abnormally. Now just free download this best system repair tool - Tenorshare iCareFone on your computer to fix iOS system issue for (red) iPhone 7/7 Plus, iPhone 6s/6s Plus/6/6 Plus, iPhone SE/5s/5c/5. Connect your iPhone to the computer via USB a cable, then run Tenorshare iCareFone and navigate to the option “Repair Operating System”. Download the firmware for your iOS device first to fix the abnormal operating system, Tenorshare iCareFone will recognize your iOS device, offering the latest iOS version for you to download. If you haven’t downloaded firmware before, you can click “Browse” and locate the firmware you've downloaded to your computer, then hit “Download” to start download. If you have downloaded this firmware already, you can click on "Select" directly to choose the path to save firmware file. After that, hit the "Next" button, this program will start checking the firmware file. There are two repair mode provided to choose from: they are standard repair and deep repair respectively. You can select based on your needs. Note: If you have not backed up the iDevice before, please check the "Back up data before repairing system" in case unexpected data loss. Then the iOS repair will start and the iPhone/iPad/iPod touch will enter Recovery mode. It will tell you that your device is restarting to normal mode. The whole process of repairing your iOS device operating system takes you less than 10 minutes. 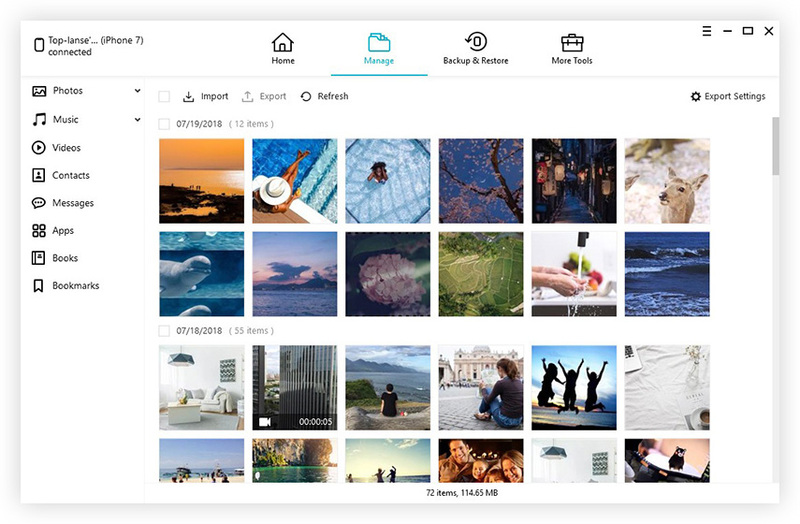 No matter what factors contribute to your iPhone operating system damaged, you’d better free download the Tenorshare iCareFone and try to fix the operating system to normal as soon as possible in case of the data loss.